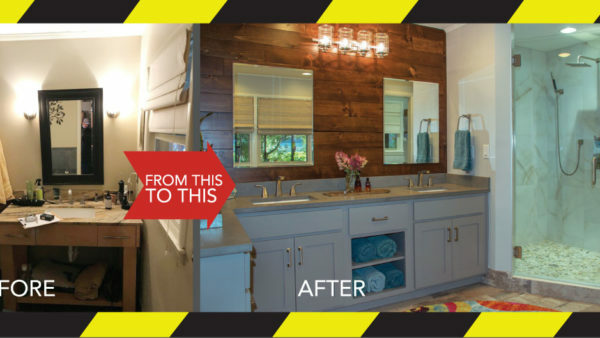 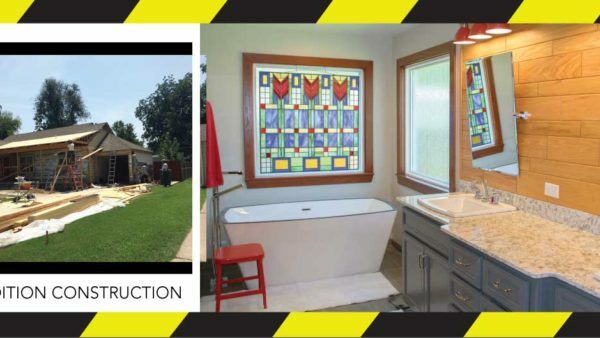 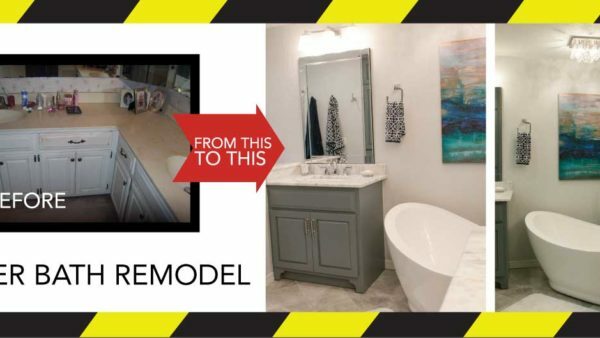 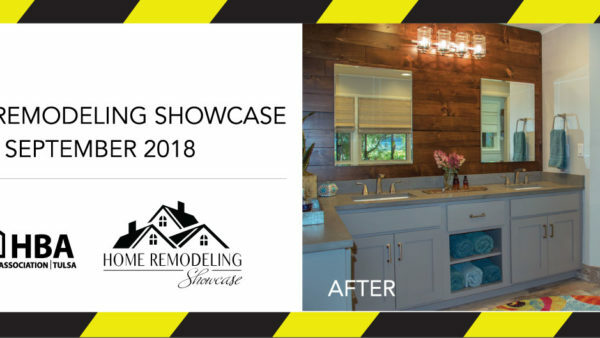 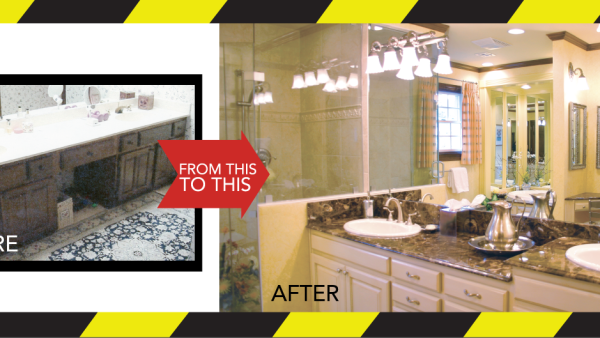 Whether you are needing to update the powder bath or completely re-do your master bath, Renovations By Helms can create a plan that maximizes every square inch of available space and is aesthetically pleasing to the eye. 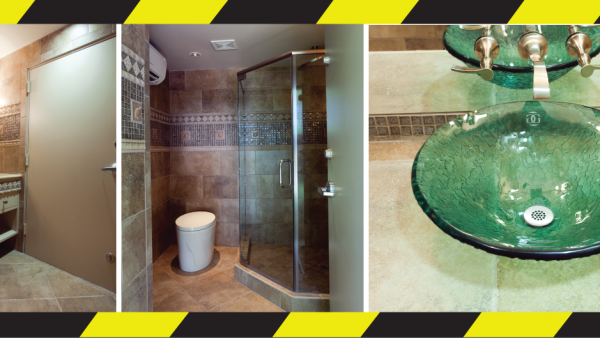 Let your bathroom be your oasis from the stress of everyday living and be a place where you can re-charge your batteries for a new day! 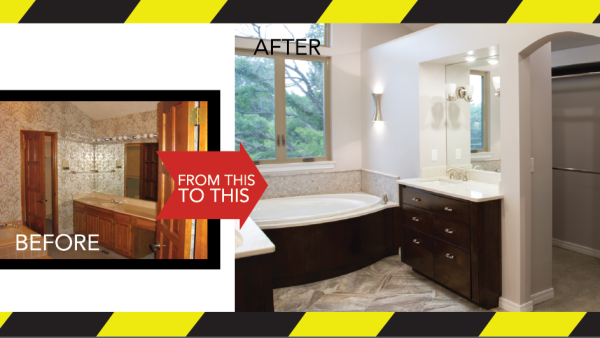 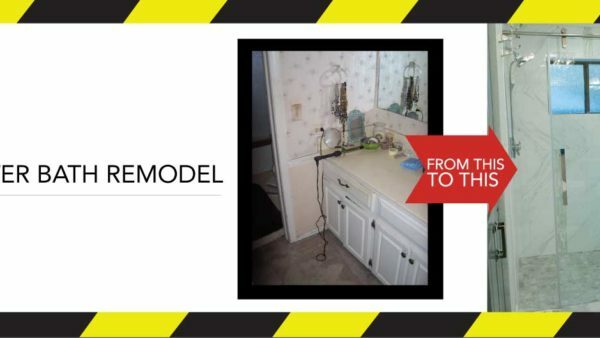 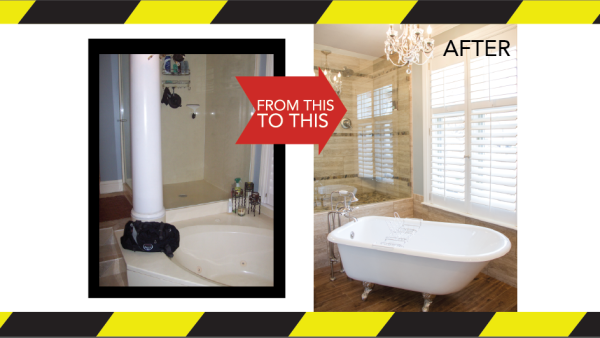 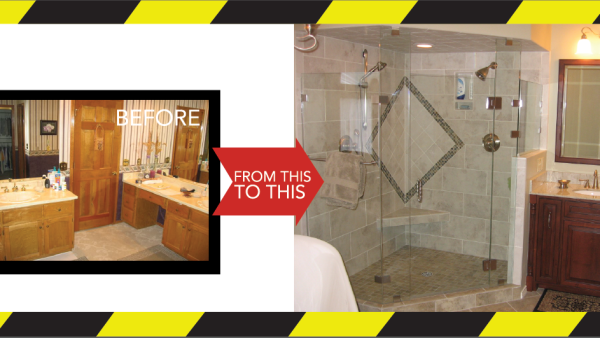 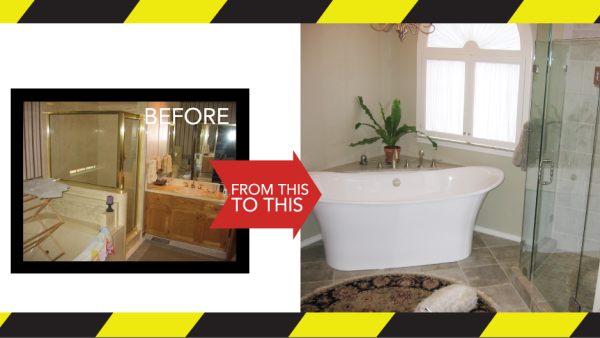 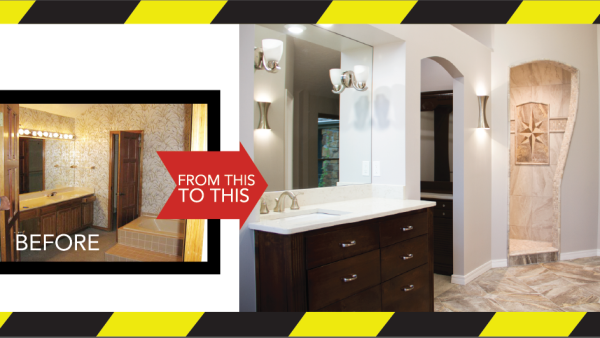 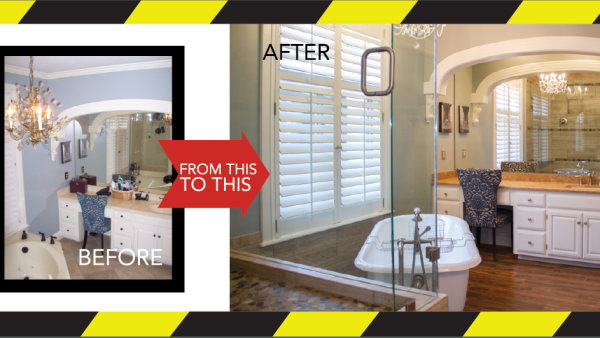 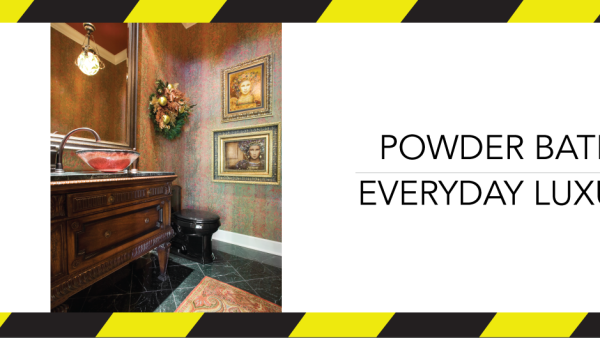 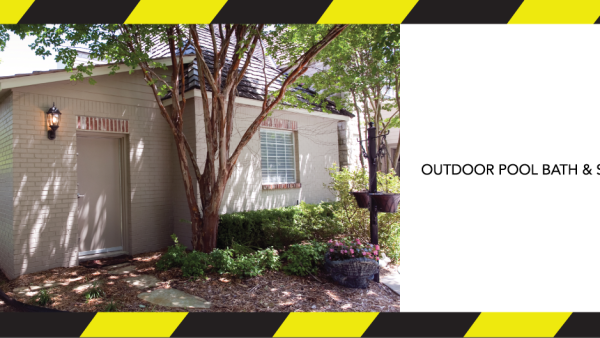 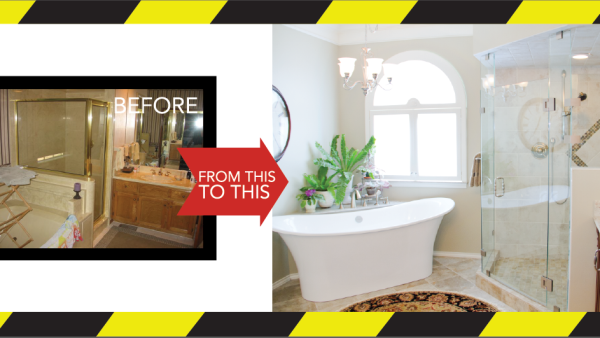 Realtors continue to recommend bathroom updates to retain and increase the value of your home.